Home Fashion & Entertainment Big Brother Naija: Uriel's brother admits "Gay" and is proud!!! 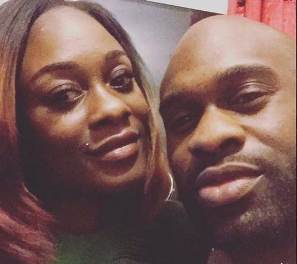 Big Brother Naija: Uriel's brother admits "Gay" and is proud!!! Karl, the brother of former Big Brother Naija housemate, Uriel Ngozi Oputa, has stirred up controversy with his latest post on Instagram. The heavily bearded man uploaded a picture of hismelf with captions that insinuate he is gay. 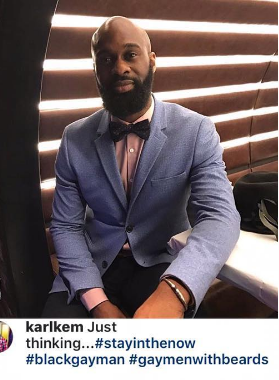 Being gay in Nigeria attracts up to 14 years imprisonment.Uriel was evicted two weeks ago from the reality show along with Kemen. n a recent interview, she disclosed that she is suffering from dyslexia. She said the disorder makes reading, writing and spelling difficult for her.